This entry was posted in Advanced Riding Tips, General and tagged abs, anti-lock brakes, brakes, braking on October 17, 2018 by mc_admin. 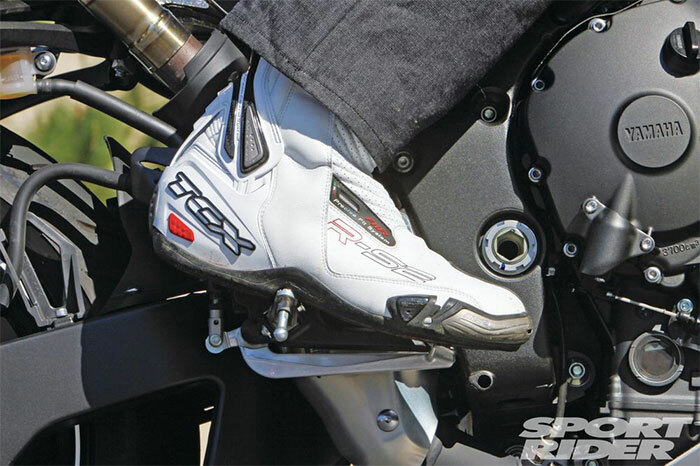 With the dozens of riders I’ve coached over the years, it’s always a source of bemusement to me that the two most important tools for riding a motorcycle are the two I always find used the least – counter-steering and the rear brake. 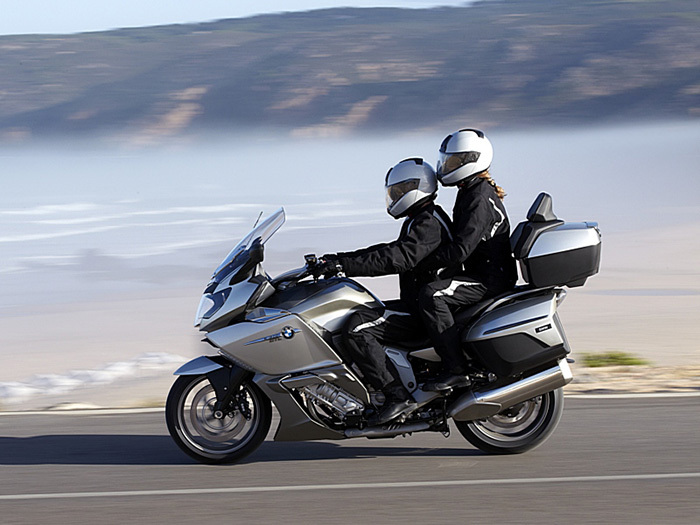 Counter-steering may be considered an advanced technique but rear-braking is firmly in the “basic motorcycle control” one. 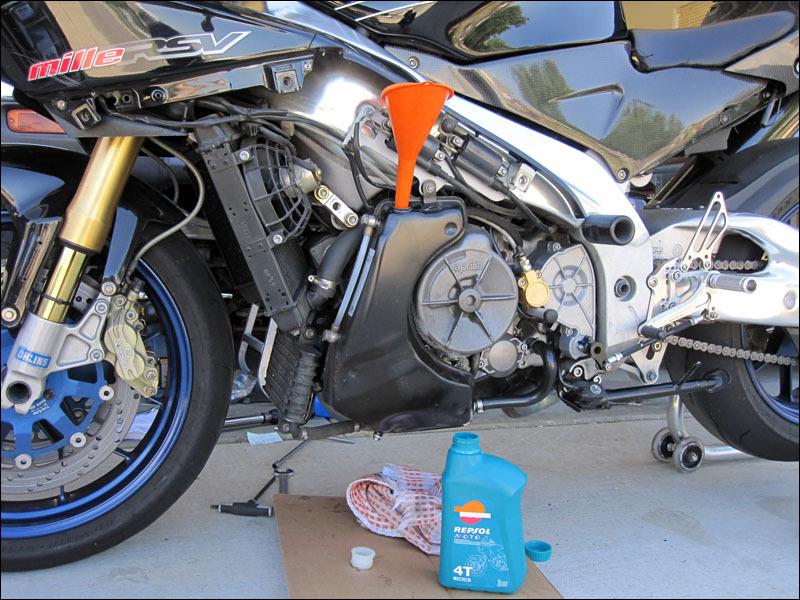 This entry was posted in Advanced Riding Tips, General and tagged abs, brakes, braking on October 11, 2018 by mc_admin. There are so many different factors and variables that contribute to successful corner execution and reading about them on a blog isn’t ideal, mainly because of the problems involved in learning a practical skill from the written word, but since so many riders have a tendency to corner extremely badly, I thought I’d examine a few of the major areas of cornering that you can take with you and practice. This entry was posted in Advanced Riding Tips, General on September 11, 2017 by mc_admin. 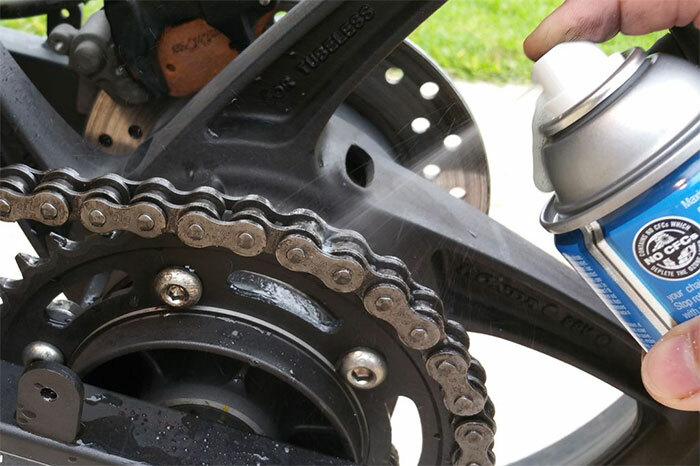 This blog post might be the first time you have come across the term “counter steering”, or maybe you’ve heard of it but think “pfffft I don’t need to do that in order to steer MY motorcycle! 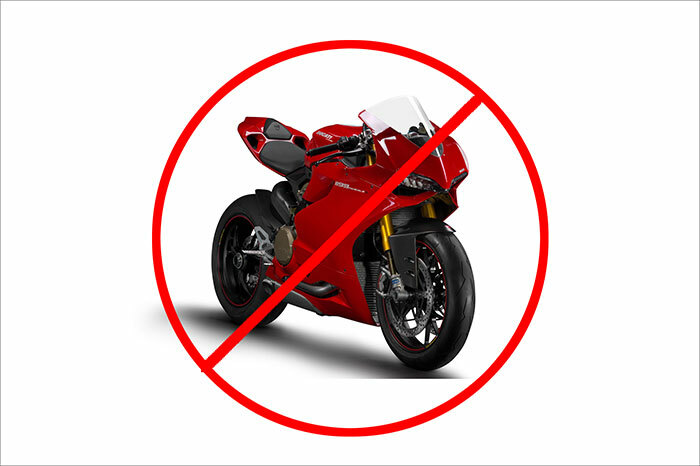 I just lean it over!” – but here is the honest and total truth: in order for the motorcycle to turn at higher speeds, you must counter steer, whether you realize you are doing it or not. 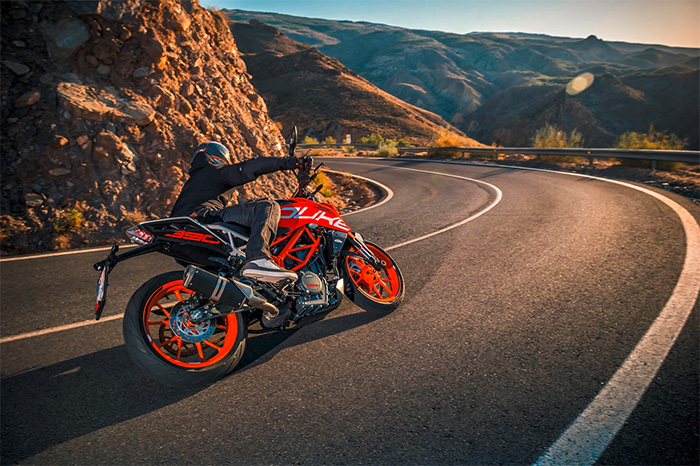 Consciously counter-steering, and practicing it will open up a whole new world to you as a rider because it enables incredibly precise, quick and effective turning – far more than using your body to lean the motorcycle over will ever achieve. This entry was posted in Advanced Riding Tips, General on August 21, 2017 by mc_admin. altitude it goes up to, this ride should really only be attempted in summer. If spring or fall, wrap up warm as it gets cold at the higher levels and this is pretty much unridable in winter due to ice and snow. That said – as rides go, this is one of the most epic rides any motorcyclist can do and should be on every rider’s bucket list. It’s pretty simple, start at the Shell gas station (which is the meeting place for all riders tackling this great road). Take Highway 2 (the Angeles Crest Highway) which takes an elevated, winding, sweeping course up through the Los Angeles National Forest National Park. Stop at the excellent Newcombs Ranch cabin restaurant for a bite to eat, then do the entire ride in reverse back down to the start point. Mega!! This entry was posted in Great Ride Routes, Road Riding on July 18, 2017 by mc_admin. I spend 90% of my riding time commuting up and down the 405 and 118 freeways, but it’s not all work and no play. With incredible year-round weather, amazing coastal scenery and huge network of roads here in SoCal, it’s good to get out on the occasional ride at weekends. Over several years of exploring and various hookups with other riders, I’ve got some pretty amazing rides in the memory bank and thought I’d detail some of them here for other riders. Enjoy! The Final Answer: How often should you change your oil? This entry was posted in General on July 6, 2017 by mc_admin. We get calls here at SoCalProRider from new riders who have just completed the Motorcycle Safety Program at their local state-sponsored training facility. 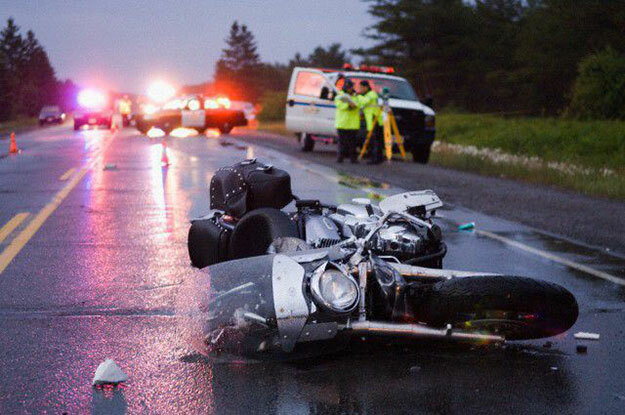 Whilst we’re thrilled these folks are looking for further training, the checklist is usually the same – they don’t own a motorcycle, they don’t have any gear and they don’t have a learners permit. 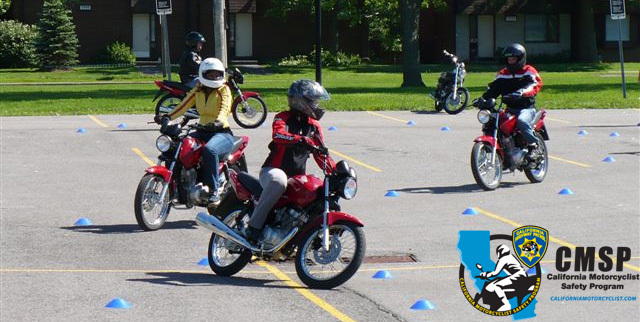 They’ve taken the MSP course perfectly legally on their driving (car) license; motorcycles and gear were provided by the school. 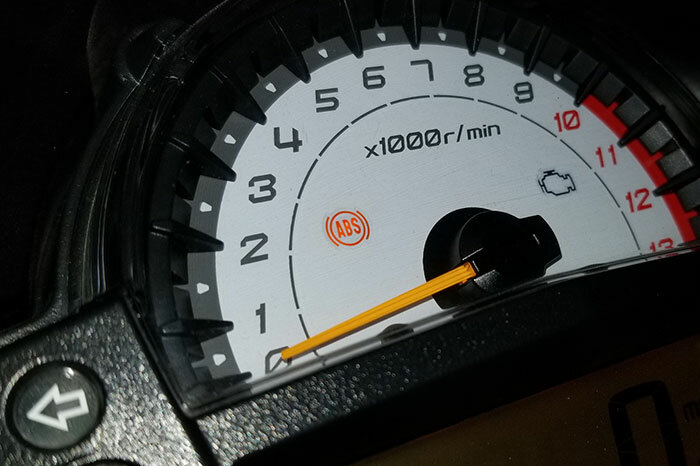 They spent two days riding round a parking lot, got their completion certificate (which waives the DMV riding test) and are fast-tracked straight to a full, unrestricted Class M1 motorcycle endorsement. This entry was posted in General, Motorcyclist Safety Program on June 2, 2017 by mc_admin. This entry was posted in Reviews on September 27, 2016 by mc_admin. In this post, I share details of the system of riding I’ve developed that I apply every time I get on the bike. It has allowed me to ride efficiently and safely these past fifteen years and I hope sharing it here will do the same for you. In my opening post on this site I mention I teach the UK police pursuit method, along with my own system I’ve developed over my years of riding. I call it SOAP (Speed, Observation, Anticipation, Positioning). It’s a system of riding developed over many years that is easy to learn and can be applied easily to any riding situation. This entry was posted in General on September 26, 2016 by mc_admin. Commuting on a motorcycle makes a lot of sense. 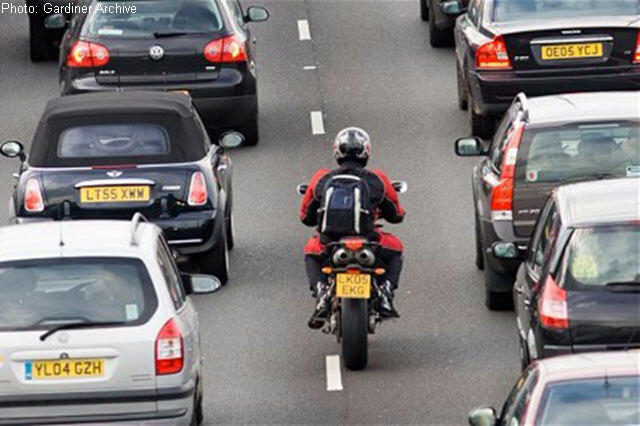 Unlimited access to car pool lanes, huge savings on gas, easy parking, cheap insurance, quicker journey times, no more sitting in traffic and turning a long, boring grind into something actually fun – the appeal of commuting on two wheels is a hard one to resist. This entry was posted in Commuting, Road Riding on March 9, 2016 by mc_admin. Hi and welcome! 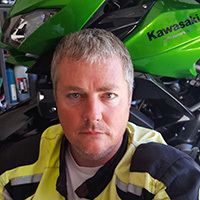 My name is Jason Humphries – a Brit and veteran motorcyclist with 16 years’ riding experience in Europe and North America. I moved to Southern California back in 2003. I hold full, current UK Category A and California M1 motorcycle licenses as well as a Gold Standard RoSPA Advanced Riding Certification. 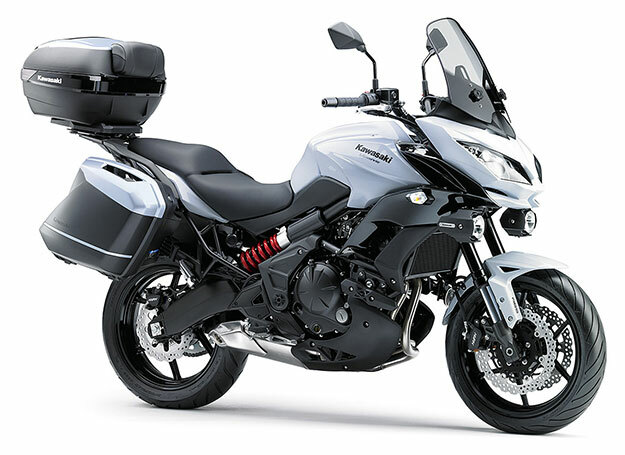 I currently commute to work on a Kawasaki Versys 650 and list the Honda CB500, Honda VFR 800 (Interceptor) and Harley Night Rod as previous rides. This entry was posted in General and tagged DMV on February 3, 2016 by mc_admin.